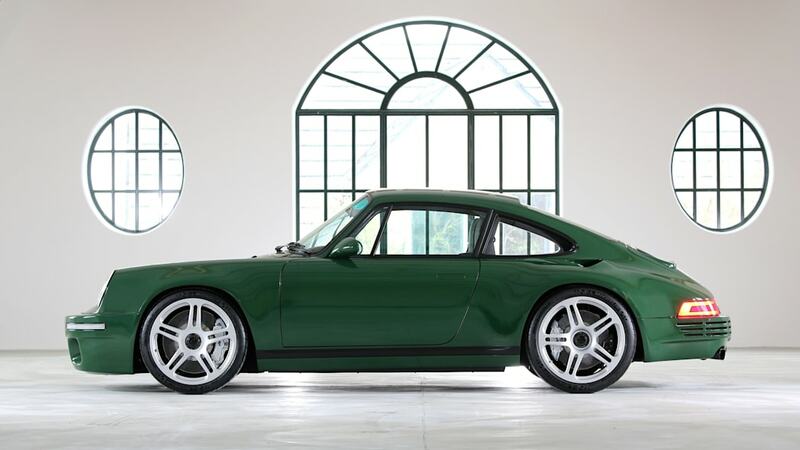 It's all proudly wrapped in a Porsche 911 shape. 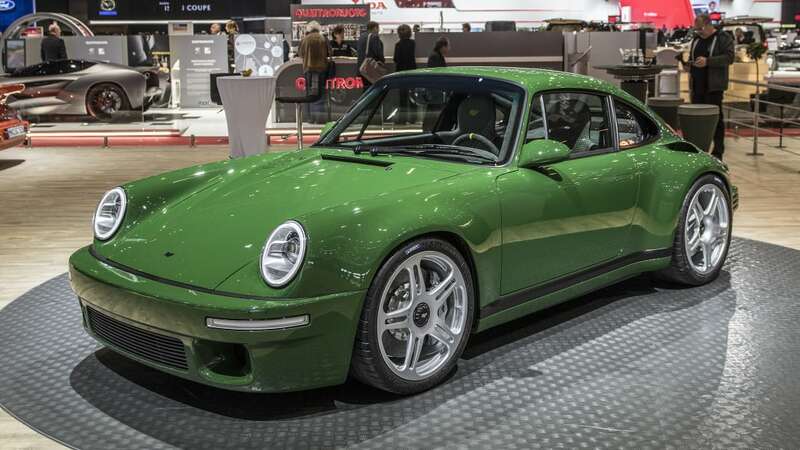 A year ago, the German specialty carmaker RUF introduced a yellow, Porsche 911-shaped car at the Geneva Motor Show. 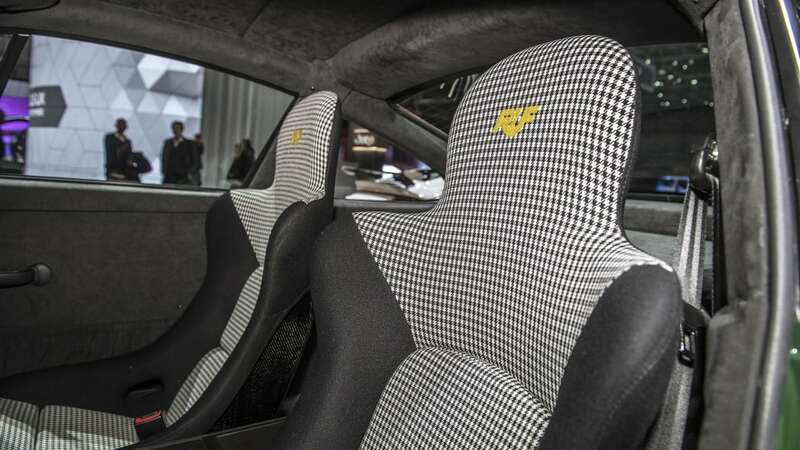 Despite appearing familiar, the new "Yellow Bird" CTR was its first product designed and engineered entirely in-house, and it was also the world's first rear-engined car with a carbon monocoque. 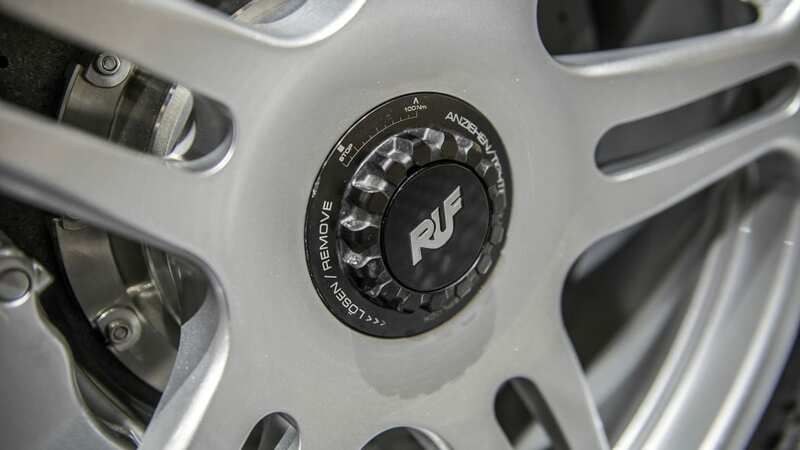 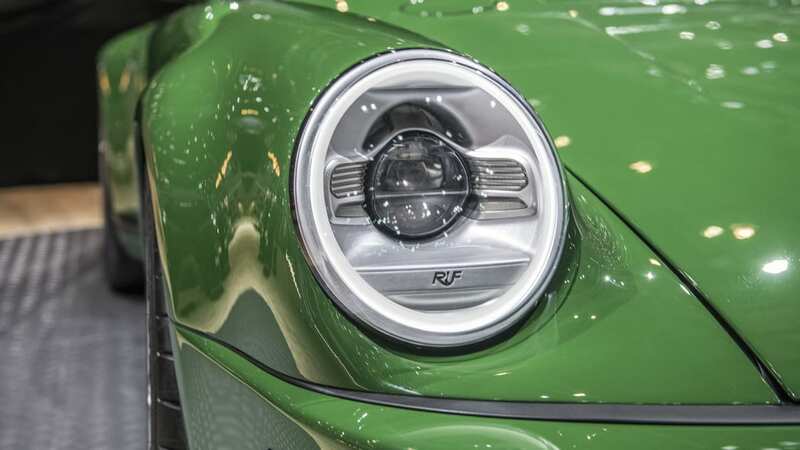 This year, RUF is back with a new product. 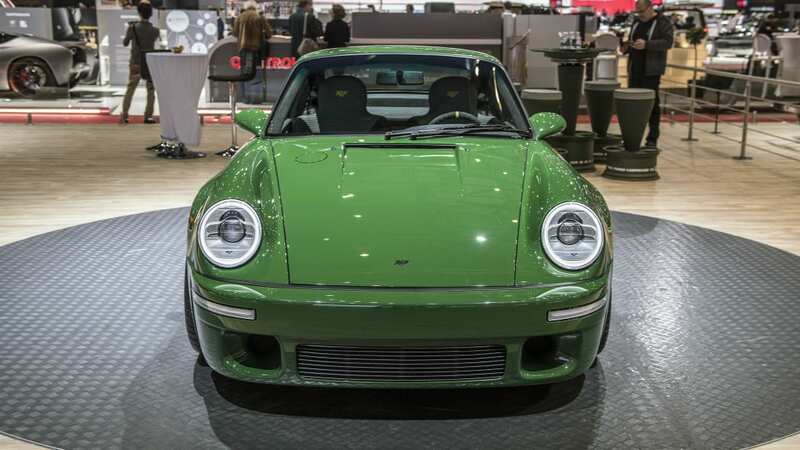 This time, it's green. 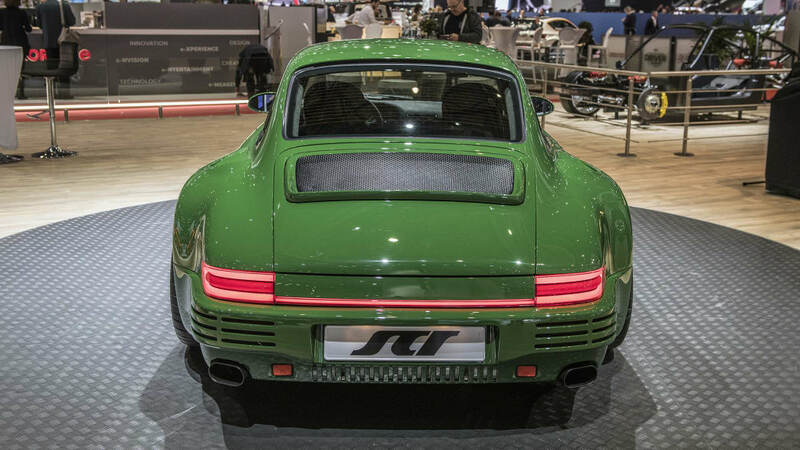 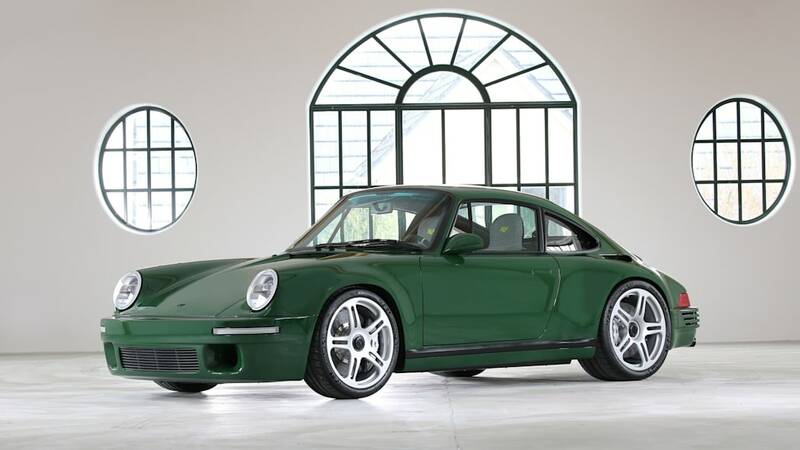 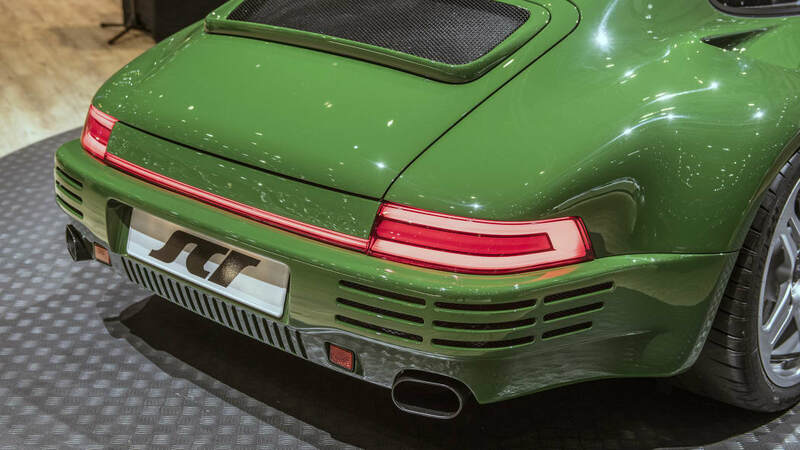 The original RUF SCR was unveiled in 1978, and the 2018 car is a hat-tip to the original one. 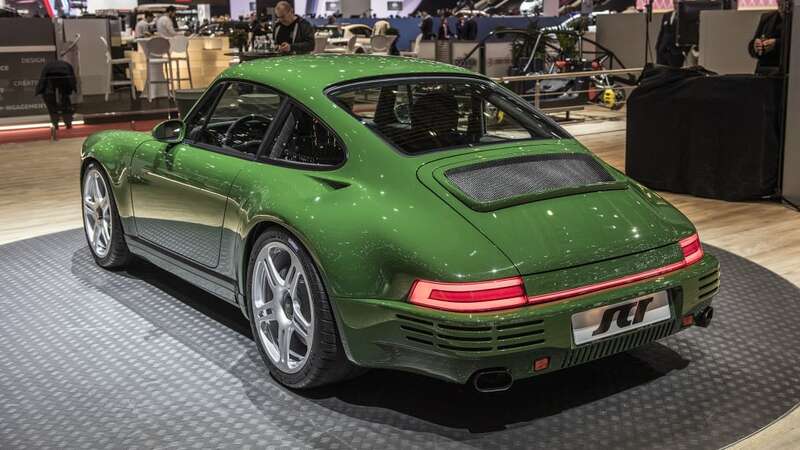 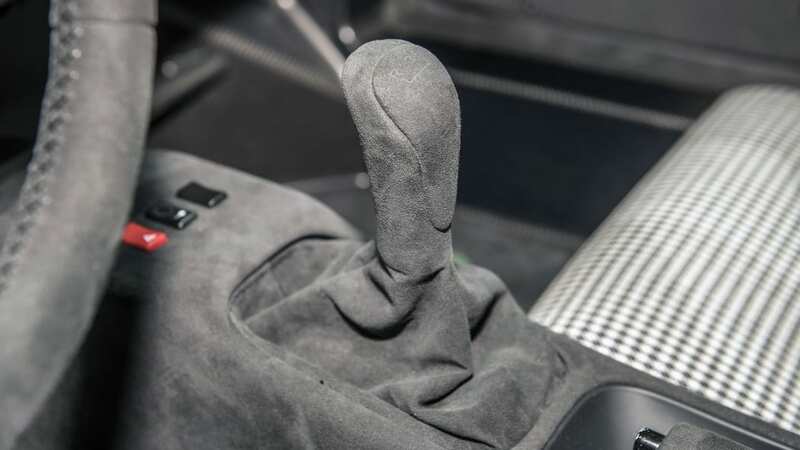 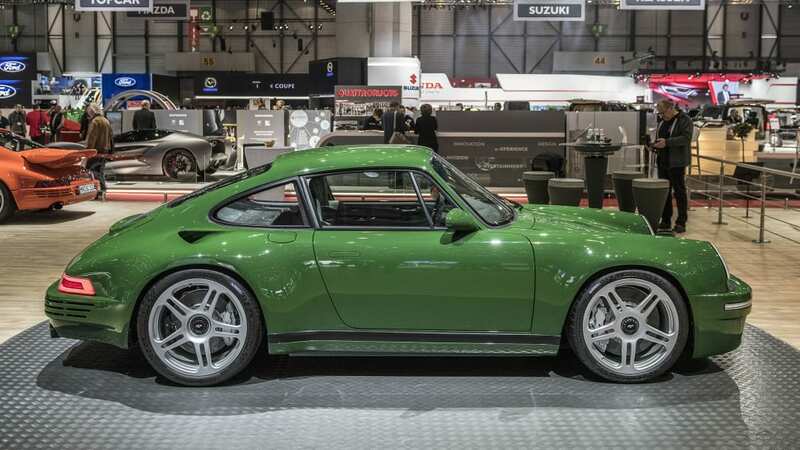 But it's not physically based on any existing Porsche, unlike with, say, Singer – and unlike the 2016 SCR, which used a 993 body-in-white as its basis, with a 964-like carbon bodywork replacing its panels. 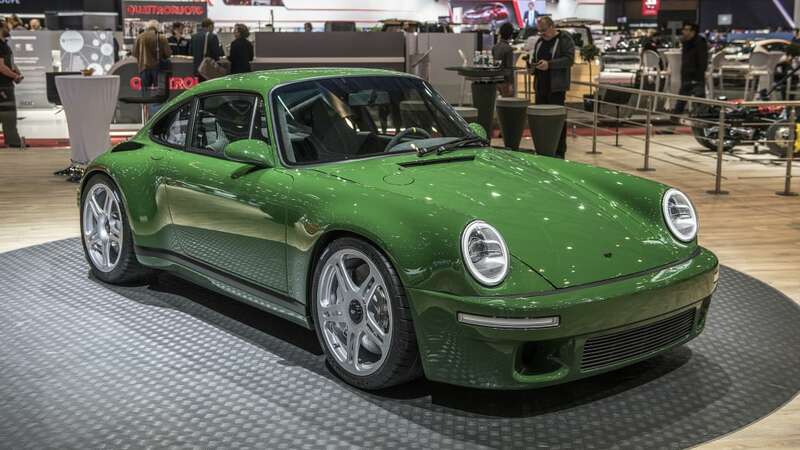 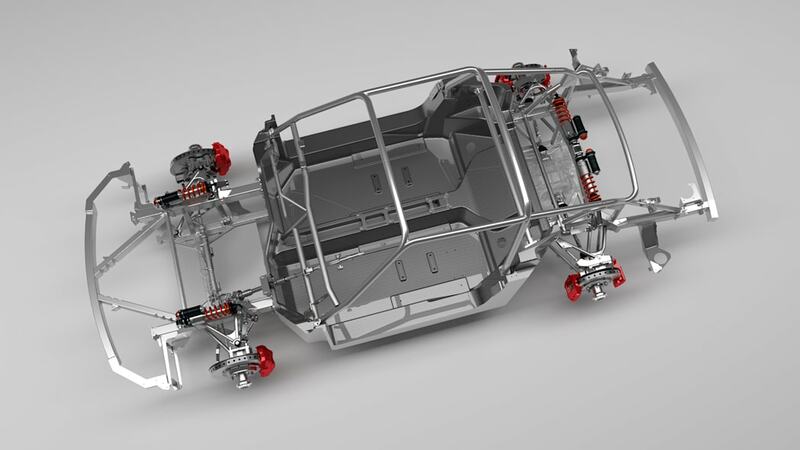 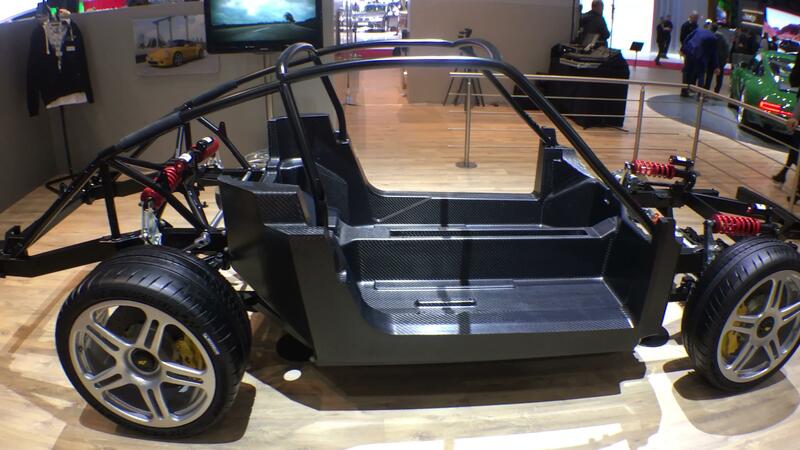 The new SCR relies on the aforementioned carbon monocoque, with no need for a 993 inside it all. 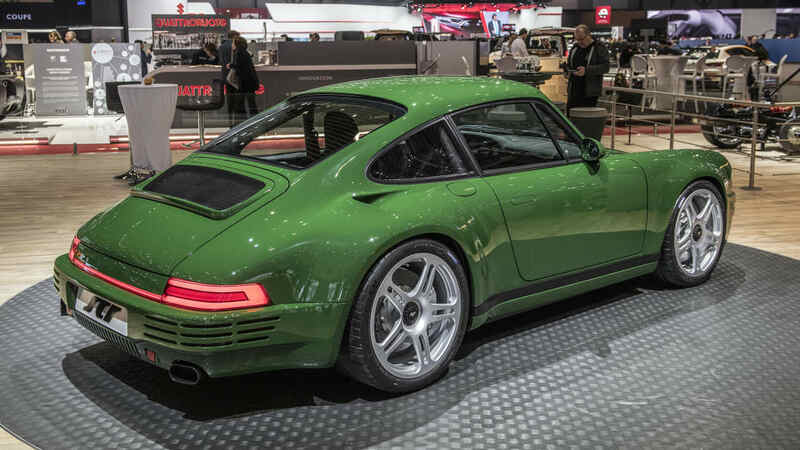 The 2018 SCR weighs just 2,755 pounds, and its 510-horsepower, four-liter six-cylinder boxer engine is still naturally aspirated – none of that turbo nonsense which has recently taken over Porsche. 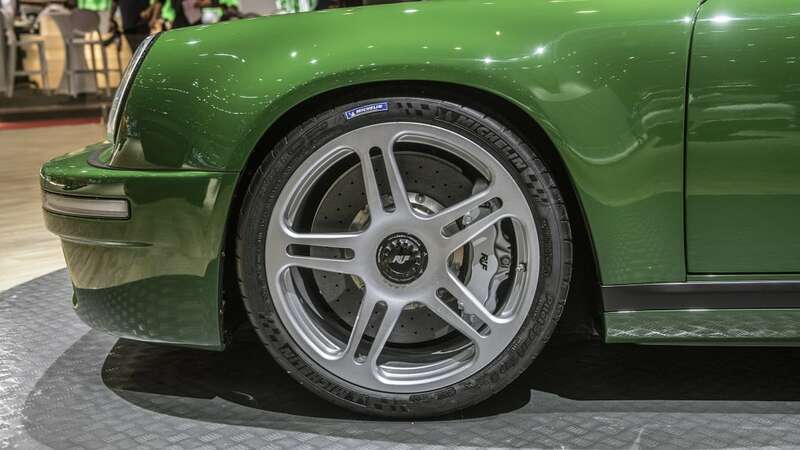 It produces 347 pound-feet of torque at 5,760 rpm, while maximum power output is reached at 8,270 rpm. 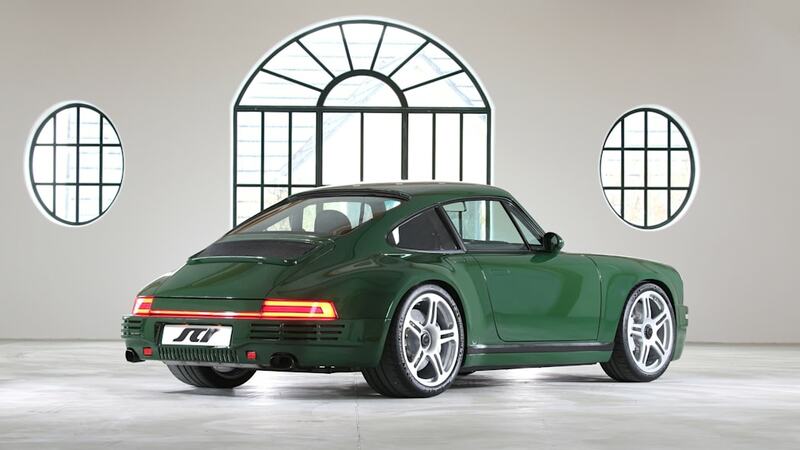 Top speed is 320 kph, or a touch under 200 mph.